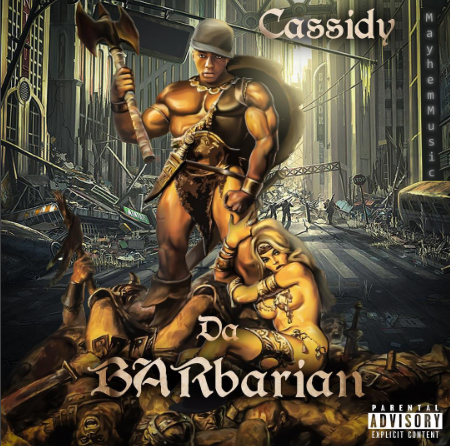 Home / Cassidy / MIXTAPES / Cassidy Drops New 37-Track Mixtape, "Da Barbarian"
Cassidy Drops New 37-Track Mixtape, "Da Barbarian"
Cassidy dropped a new mixtape and I almost missed it. The new tape called Da Barbarian is packed with 37 tracks and includes appearances from Jeremih, Bishop, Lufly, Erk and Daisy. You got time? Then stream or skim through the entire project below.